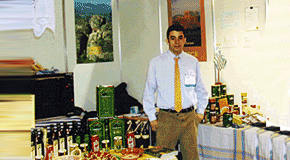 HCT was set up in 2004 with the goal of promoting and selling top quality Greek food ingredients in Ireland. Greece is the world’s largest producer of extra virgin first cold olive oil – the world’s top producer of black olives and has more olive varieties than any other country in the world! 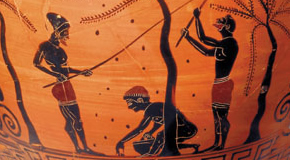 Greek olive oil has existed since 5000 BC – maybe even longer. In by gone days its uses were multi-fold. 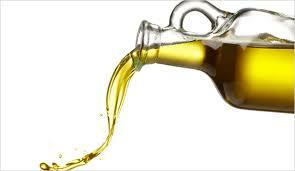 It was used in cooking, as a preservative, for heating and healing – indeed a worthy and precious gift from the Gods. Today it can be used in salads and for cooking. HCT has chosen the very best of Greek ingredients and is confident of its continued growth in Ireland. Many new products are constantly being researched and will be sure to make their appearance on the market over the next year. Currently you can find our oils in SuperValus nationwide. 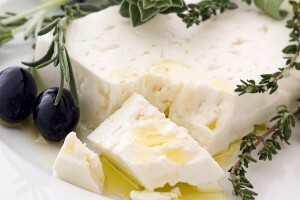 HCT imports the best quality ingredients from Greece to Ireland. The products are thoroughly researched and tested prior to import. Andreas Iatridis (Irish mother) came to Ireland in 2003. He noticed that the Irish loved good food and felt sure that there was an obvious niche for top quality Greek ingredients. HCT’s range represents all the best of Greek ingredients: olive oils from Kranidi, roasted Florini red pepper & olives from all regions of Greece. Make your choice and click to learn more.